Here is what I think of lists, if am not on them, then I think they are just lists and the market decides, but If I or my company is on one, then I think they are just awesome! Seriously it was great to make the list of 8 startups to watch in Nigeria by the leading tech blog in Nigeria ..TechCabal alongside some pretty great startups as well. Fashpa.com is seriously killing the game in fashion online retail, first movers in the space and no one does it quite like we do! so hell ya, we need to be watched!Congratulations to the whole team at Fashpa.com we have worked so hard this year and really proud of recognition that is now coming our way, the road is still long and paved with lots of kuru kuru but we are just the team to win. We really exist to please the customer, the day their fashion needs are solved, then we will go away. If your looking to Invest in tech in Nigeria…it would do you good to check out these 8..Thank me later! In the age of a billion e-commerce websites, Fashpa stands out for its commitment to becoming Africa’s primary online fashion lifestyle brand. Where many sites tend to focus on the nuts and bolts of e-commerce, Fashpa is trying to create excitement and loyalty around their brand. It will be a challenging journey but we think ex-Googler Honey Ogundeyi can deliver the goods. Easily the most impressive new startup in Nigeria today, Delivery Science is everything we look forward to in a company – an experienced and competent team solving a real problem with real customers and local context. 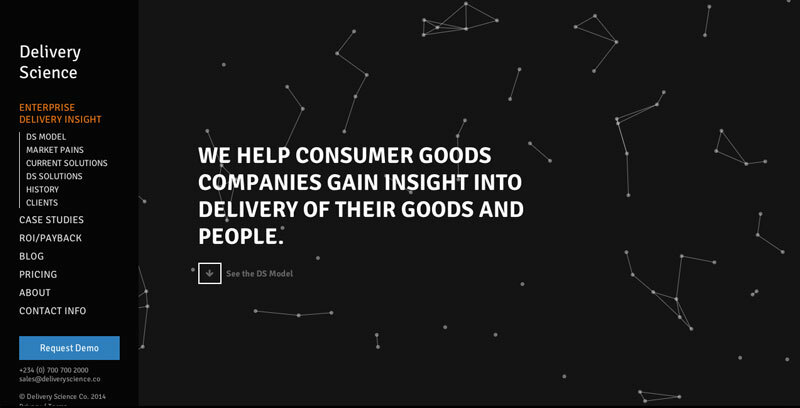 DS is bringing much-needed big data to the business of e-commerce logistics, serving the fastest-growing sub sector of the consumer tech industry. We’re expecting great things from them. 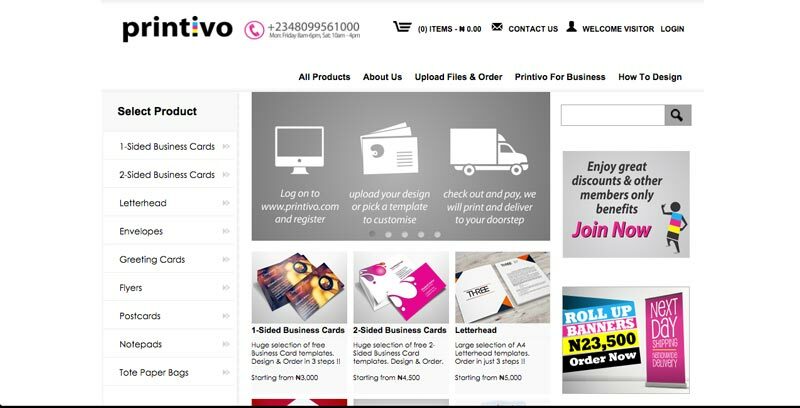 Printivo was started by the young yet experienced advertising entrepreneur Oluyomi Ojo and has quickly become the leading online print shop in Nigeria. Printivo’s dedication to customer service have endeared them to their customers and with the right support, it’s easy to see them becoming Nigeria’s default printer. What’s next? Launching a new version of their web application and a designers’ marketplace to create opportunities for creatives to make money from the platform. 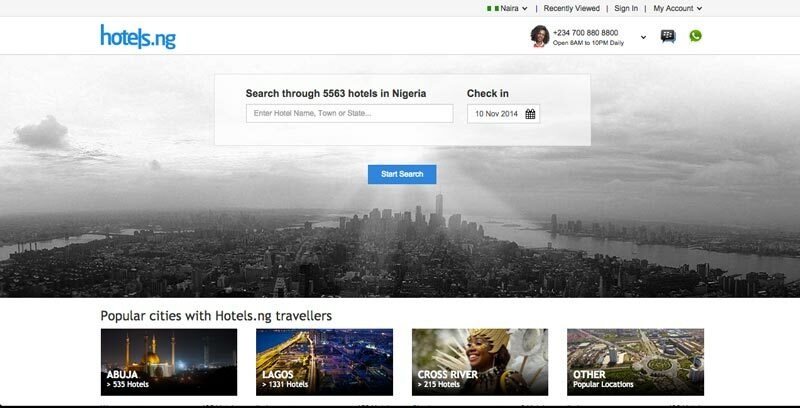 Hotels.ng is not a new startup per se, but they’ve defied gravity to maintain a solid position in the hotel booking space. Founder and CEO Mark Essien has continued to show incredible tenacity and leadership in spite of a robust challenge from Rocket-backed Jovago, ensuring that his company will continue to serve his market for the foreseeable future. We think the only place for this startup to go is up. Winners of TechCabal Battlefield 2014 have continued to impress. 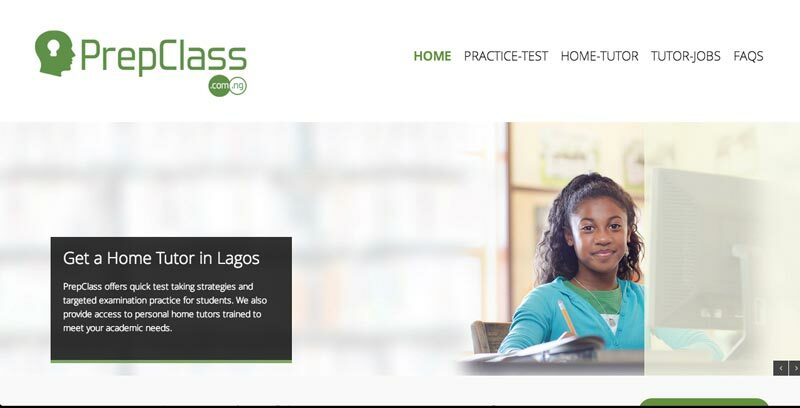 After pivoting from an online learning platform to a tutor marketplace, PrepClass have continued to grow, telling TechCabal that ‘demand is outstripping supply’ and trying to scale to keep up with the market. Wezam & Olumide may be young, but they are fiercely determined to make that business work and are succeeding. Part-business, part-crusade, Andela aims to fill the world’s needs for developers by training them in the most ‘unlikely’ of places – Africa. 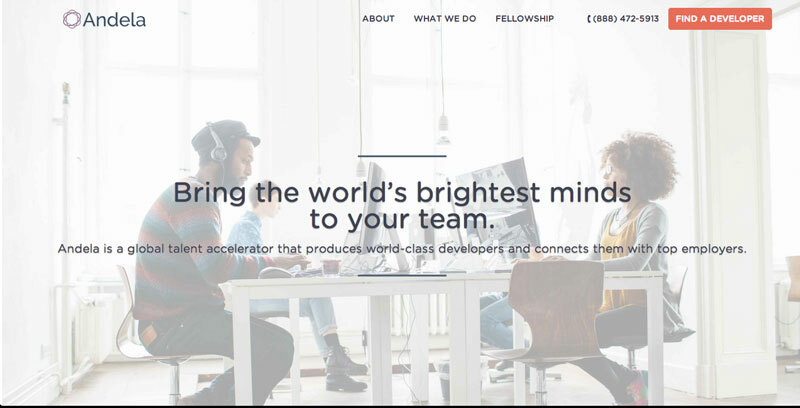 Andela trains developers for free and then offers them as contract workers to companies from around the world. If they can make the model work, it will probably transform the startup landscape in the next 4-5 years. Fingers crossed. Bosun Tijani, co-founder of the Co-Creation Hub started this project to find people to play sports with but it has quickly taken on a life of its own. 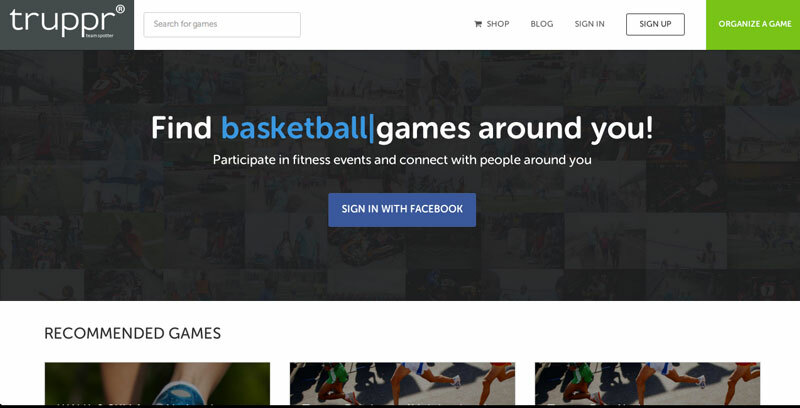 What makes Truppr special is the community of fitness enthusiasts that has developed around it and the events it holds, making it a real phenomenon and actually touching people’s lives. We’re very excited to see what they’ll do next. 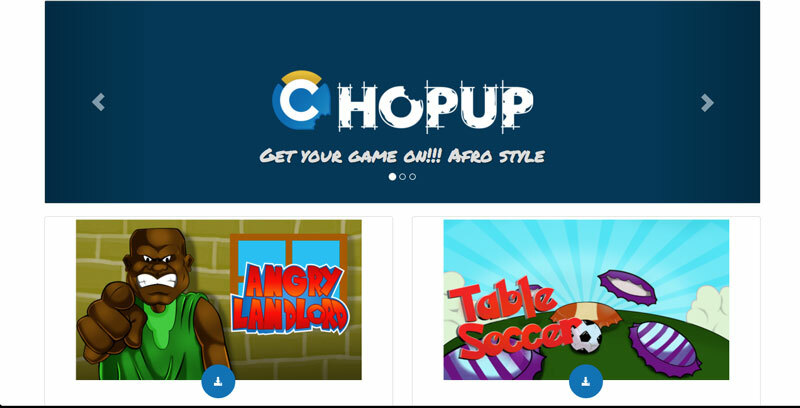 A late addition to the list, ChopUp Games have interestingly attracted angel investing from individuals such as Tayo Oviosu. ChopUp makes mobile games for Africa, most recently releasing Sambisa Assault. It will be interesting to see if they can unlock the mystery of gaming in Africa. 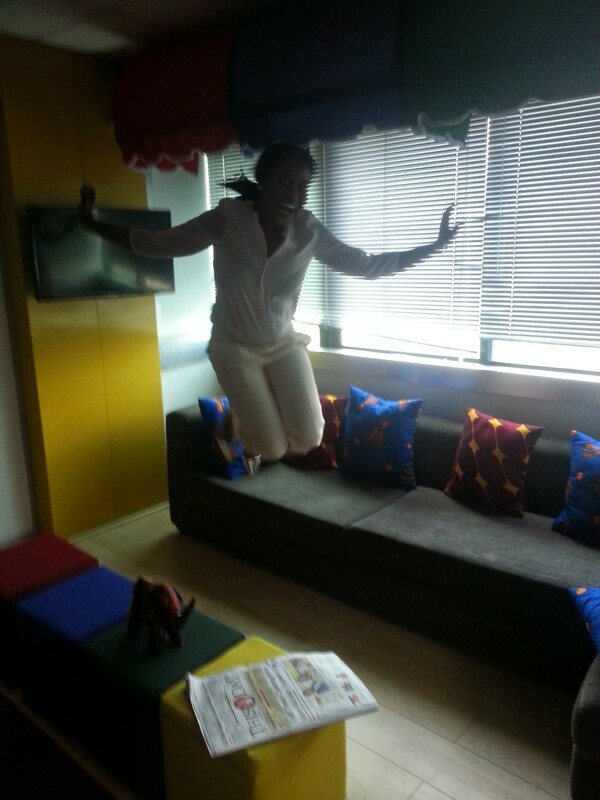 My last day at Google, I was very excited..startup life here I come! Startups are hard, everyone says this, I remember before starting Fashpa, reading this post by the Igwe of Nigerian Startup scene and thinking Bwah just how hard can it be, isn’t everything in life hard anyway. I mean I didn’t expect it to be super easy walk in the park, but I just thought everyone overused the whole “hard life” startup thing. Maybe its was a really good shield to try and prevent other eager beavers like myself from quitting our comfy jobs and diving in. I have a good product, i have relevant experience, heck, I even worked in a few startups, I understand my consumers, there is clearly a large market, I have a team in place, I mean just how hard can hard be? 1 year later, am like scratch that, this thing is difficult bruh. I dont think tech founders, especially Nigerian founders talk about in real tangible terms what hard means, and am not sure I will do it justice myself in this blog. But the closest thing I can describe it is like a big roller coaster ride. You experience high highs and low lows sometimes in one day, sometimes in 5 minutes. The bad part, it only seems to get harder. Another thing that makes it harder, is everyone is constantly asking you, how is it going? and rather than saying “bruh, this thing no easy oh” you probably find yourself saying some version of its going great, swell, fantastic, all our metrics are up, VCs are banging on my door, customers dont stop talking about us, all of which maybe true, but all those things could also be the reason why you have not slept properly in months! You ever ever heard of mo’money mo’problems? Next the famous question work/life balance… you have a startup? you probably dont have one.. your life is just work and the occasional time you spend with other people trying not to think about work. In a place like Nigeria, as a solo female founder people will also make judgements on what that working hard should mean for you, sometimes this people will include members of your own family who will say “dont work to hard on this thing oh” as if one is expected to treat this as a side hobby and quit and become a housewife at the first sign of difficulty and other statements that are just specially created to make your startup life even harder . Finally startups are hard because they are violent places, not ray rice violent, however building a team under the auspices of hyper growth, bootstrapping, below market conditions pay and promise of a brighter tomorrow, means you will lose some people along the way. Sometimes this will be good people. I was on linkedin yesterday and the amount of people Konga has lost to Jumia and the other way round is just as I said, violent.